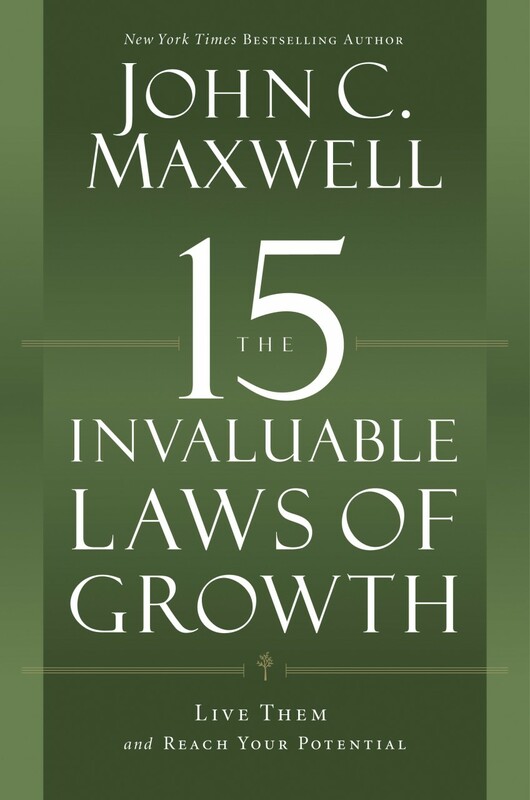 Live The 15 Invaluable Laws of Growth and Reach Your Potential! John Maxwell says the answer is yes. He has been passionate about personal development for over fifty years, and for the first time, he teaches everything he has gleaned about what it takes to reach our potential. This third and final book in John Maxwell's Laws series (following two-million seller The 21 Irrefutable Laws of Leadership and The 17 Indisputable Laws of Teamwork) will help you become a lifelong learner whose potential keeps increasing and never gets "used up."